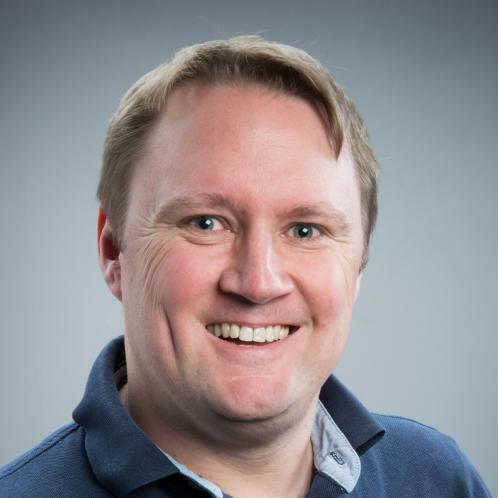 Dr. Craig Anslow is a Lecturer in Software Engineering within the School of Engineering and Computer Science at Victoria University of Wellington. Craig also teaches an Agile Methods course on the MSc in Software Engineering Programme within the Department of Computer Science at the University of Oxford, UK. Craig was a Senior Research Fellow in the Department of Computer Science at Middlesex University, London, UK where he worked on the EU FP7 VALCRI project (criminal intelligence). Craig was a postdoctoral research fellow in the Agile Software Engineering Research Group within the Department of Computer Science at the University of Calgary, Canada working with Professor Frank Maurer. Craig received a PhD in Software Engineering from the School of Engineering and Computer Science at Victoria University of Wellington, New Zealand in 2013 and was supervised by James Noble, Stuart Marshall, and Robert Biddle. Craig also has extensive software development experience having worked in the UK, US, and NZ for large multinational software organizations. I teach on the Masters of Software Development Programme as part of the Wellington ICT Graduate School. I teach the Agile Methods course (AGM) as part of the Software Engineering Programme, in the Department of Computer Science at the University of Oxford, UK.